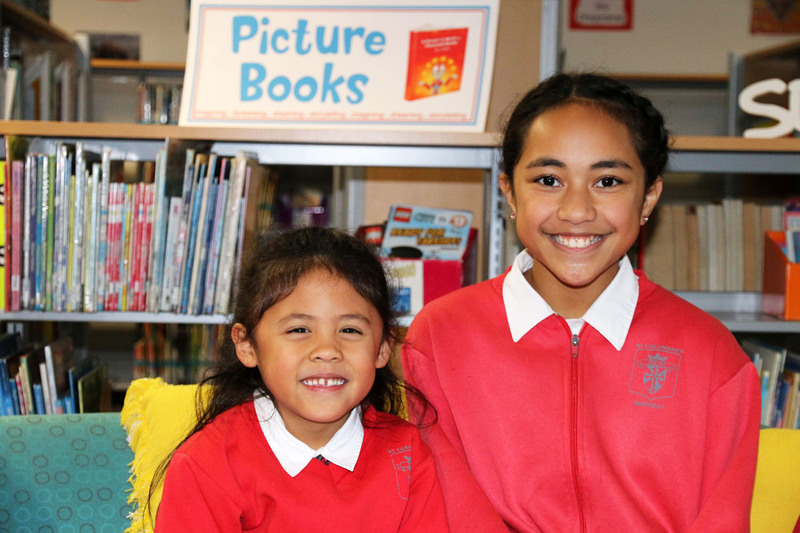 At St Columban’s, we aim to ensure the transition into Kindergarten is a smooth and positive experience for all students. Transition programs involve up to five opportunities for students to visit the school and participate in classes and playground activities, while their parents have the opportunity to socialise and meet new parents. Staff also conduct information sessions for parents to learn vital information about school readiness. New Kinders are well and truly a part of the school community prior to their official first day of school. Kinders receive invitations and letters from their Year 6 buddies prior to starting school to ensure that they have at least one special friend on arrival at school. They also receive a school t-shirt. Students transitioning to high school are supported by involvement in transition days and school visits. The classroom teachers and Learning support teachers are also available to discuss learning and social needs with the Year 6 Teachers of our school. St Columban’s has the added bonus of being on the same campus as San Clemente, our local Catholic High school. Throughout each year, our children participate in activities with the high school e.g. sport, liturgies, Masses, art, enrichment classes, debating and public speaking.